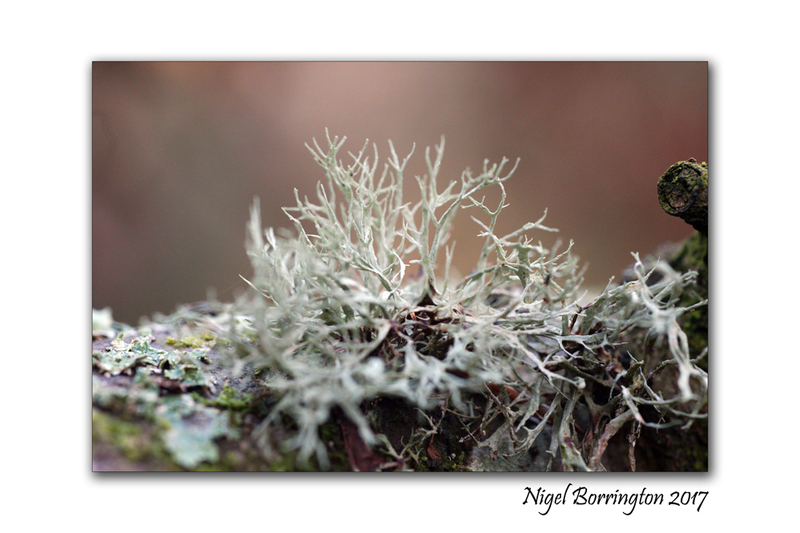 This entry was posted on November 29, 2017 by nigel borrington. 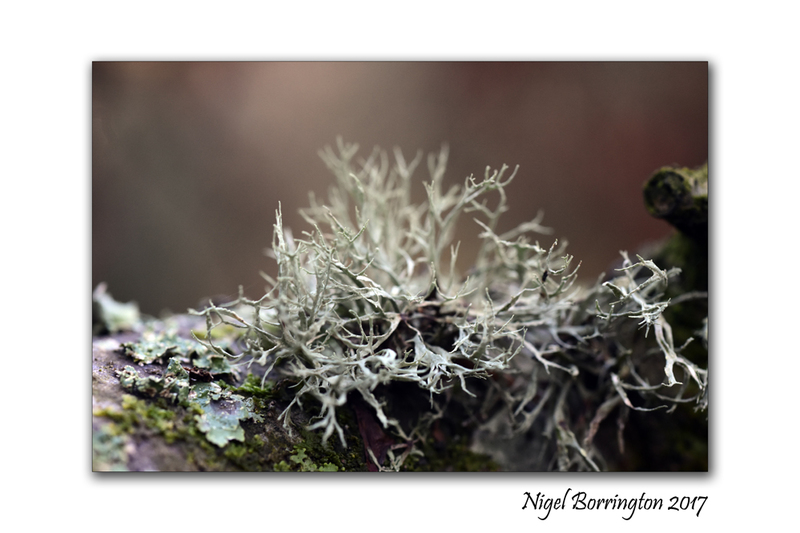 It was filed under irish woodlands, Landscape, Nature, Nature and Wildlife, Solo images and was tagged with Nature photography, Nigel Borrington, shrubby fruticose lichens, Winter forests, Winter in nature. Looks like a small Christmas tree. The icy green goes well with the purple ground. Beautiful!